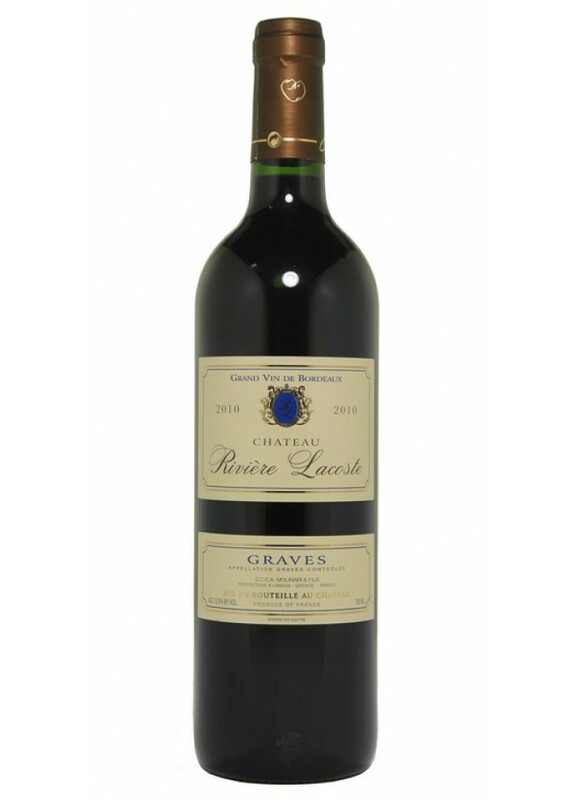 The recipe for this red Graves is simple: Cabernet Sauvignon for its character and ability to aging, Merlot for its finesse and a touch of Cabernet Franc for its fragrance. This wine is powerful but balanced, manually harvested and vinified traditionally. It goes well with veal and beef dishes, as well as hard cheeses.